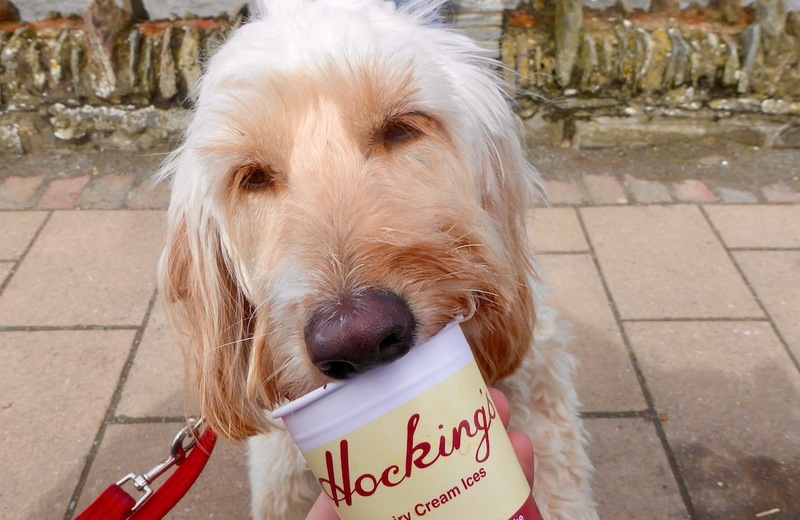 Hocking’s Dairy Cream Ice’s is a small, long established family business who manufacture and retail their own original vanilla dairy ice cream from an old recipe handed down from previous generations. 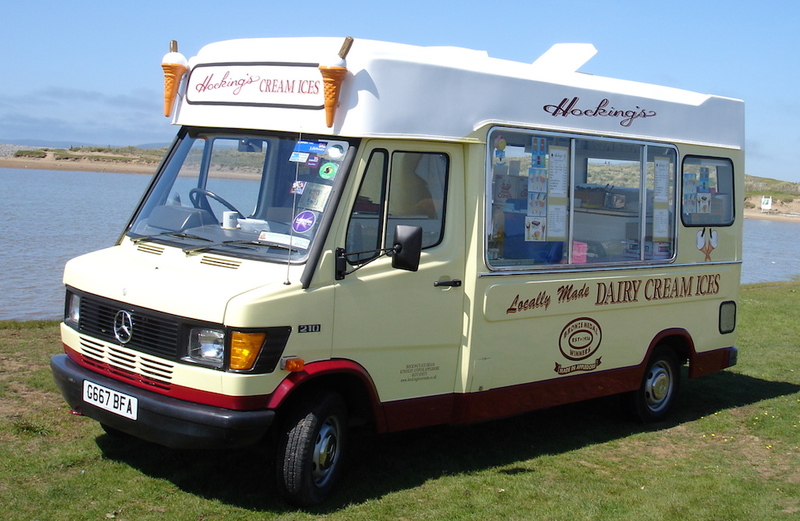 The ice cream is only sold from their own vans, found throughout North Devon. Finally! 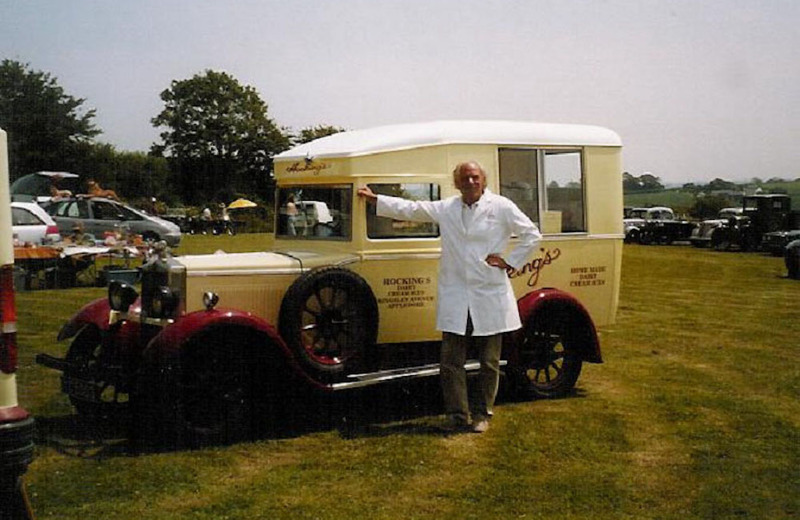 As from March 2nd 2019, there will be ice cream vans out and about! 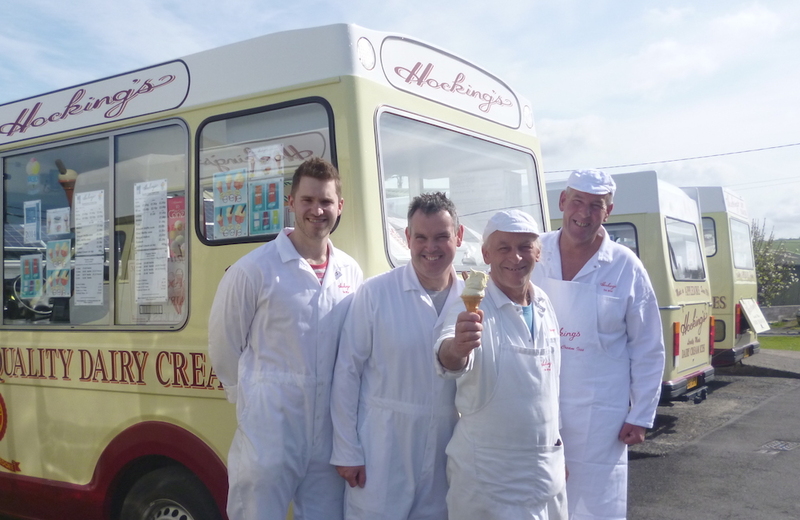 Bideford, Westward Ho!, and Instow we shall try to put out every day now, and Torrington and Appledore will be there at the weekend unless the weather is particularly good (or bad!) 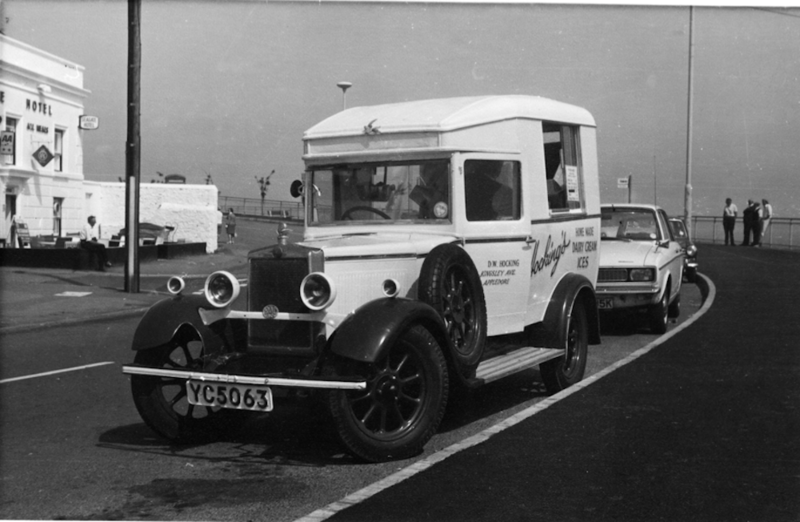 From April, after the clocks have gone forward, more vans will be out! SEE YOU SOON!